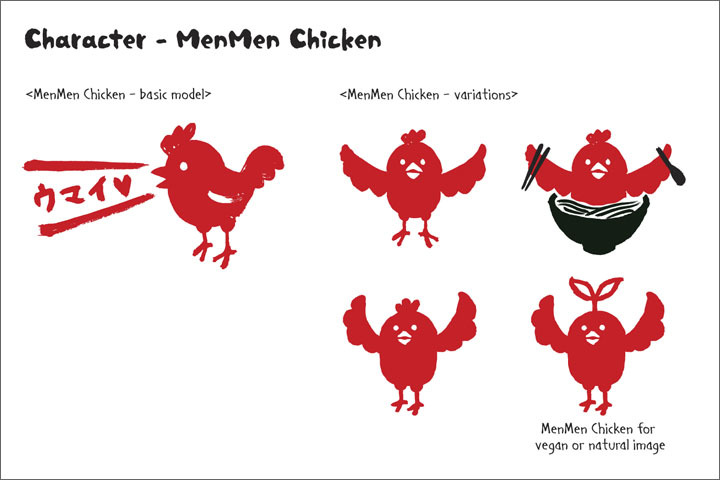 This menu is NOT the current one. 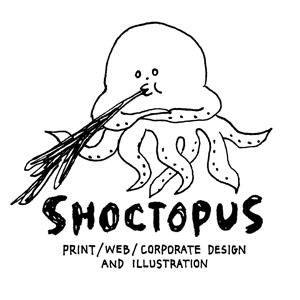 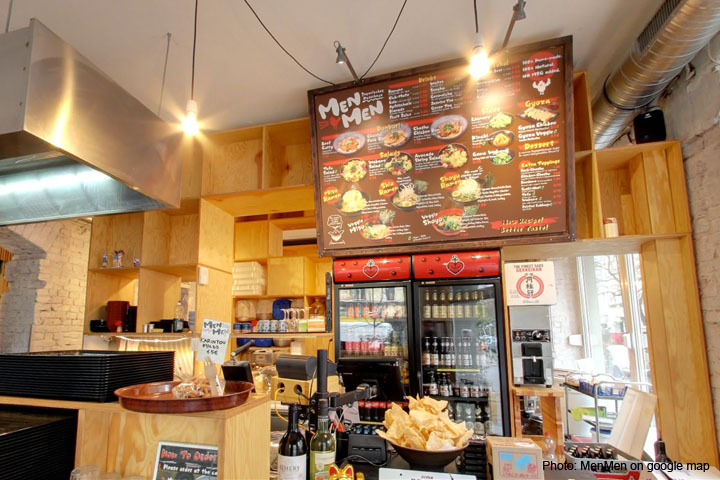 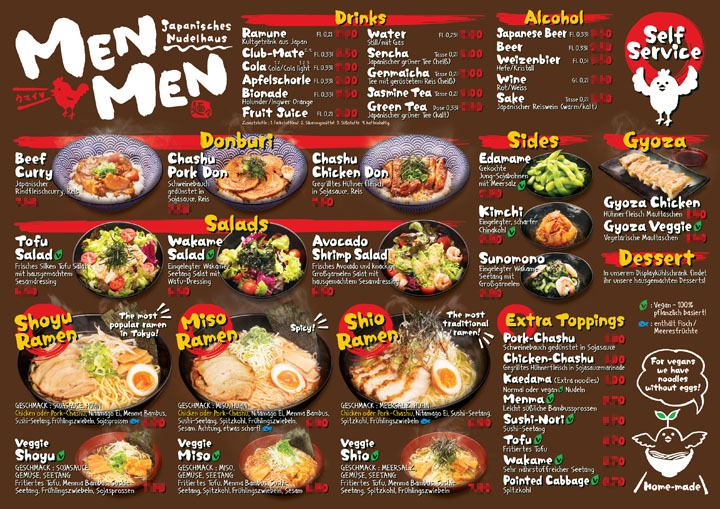 The layout-design of the menu in the photo above was edited by MenMen. 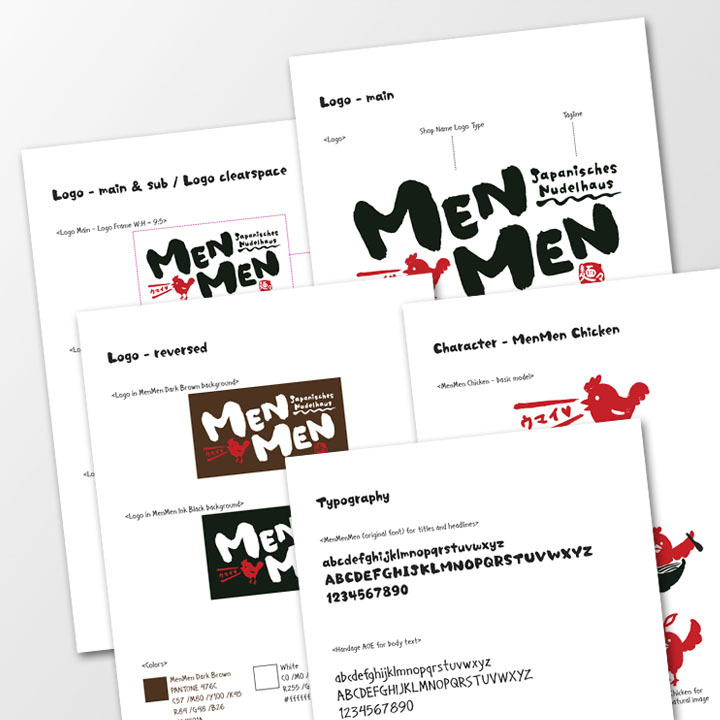 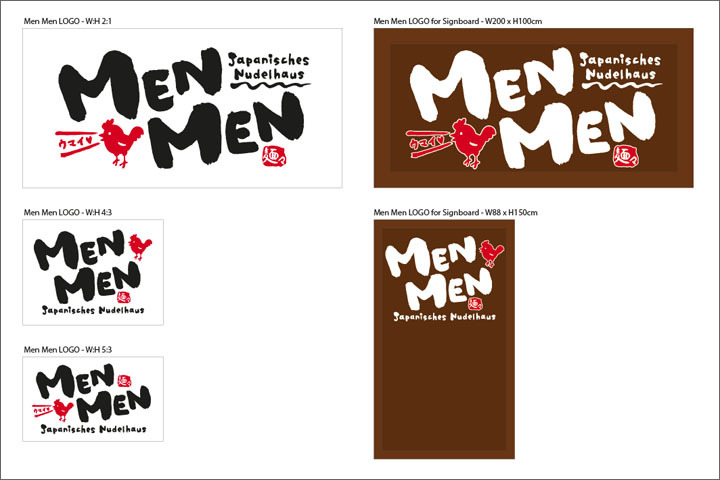 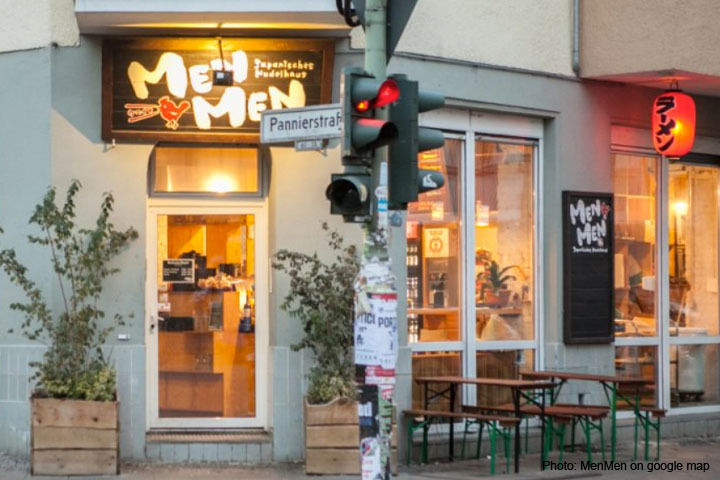 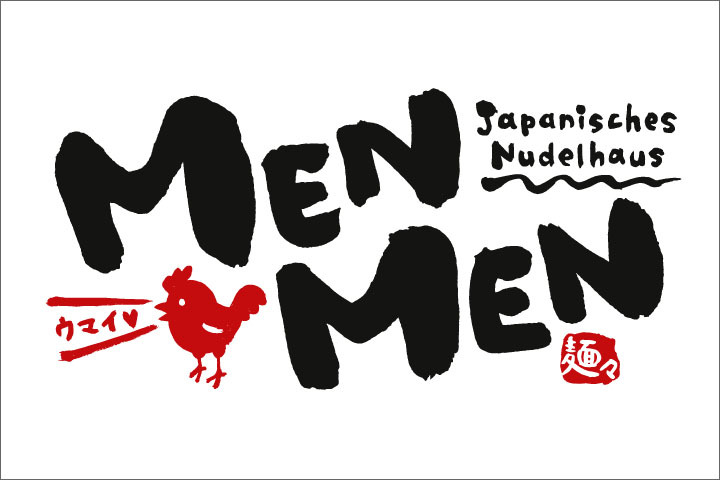 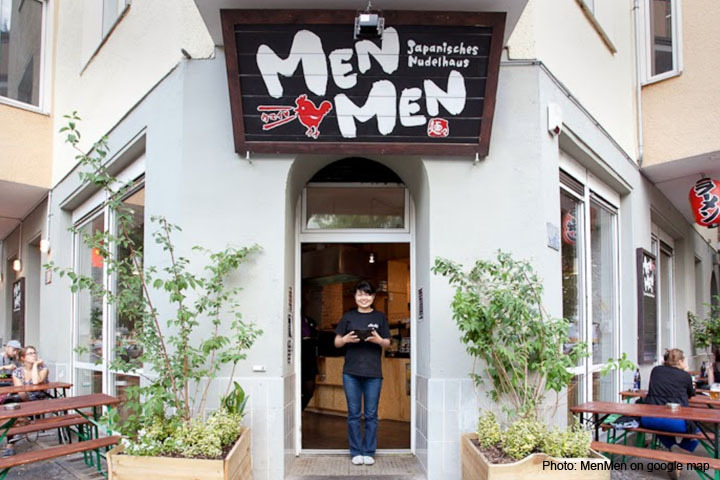 Visual branding and additional graphics for a Japanese noodle restaurant “MenMen” in Berlin.